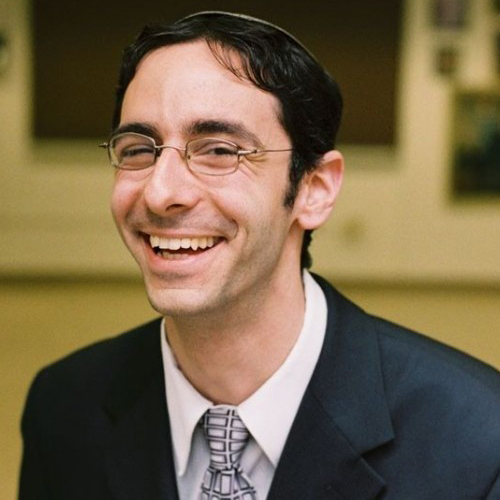 Rabbi Steven Exler serves as Senior Rabbi of the Hebrew Institute of Riverdale – The Bayit, a large open Orthodox synagogue in the Bronx. He grew up in Baltimore, MD, has a B.A. in Biology from Brandeis University and an M.A. in Bible from Bernard Revel Graduate School, and has studied at Yeshivat Har Etzion, in the Yeshiva University Beit Midrash and at Yeshivat Maale Gilboa. His ordination is from Yeshivat Chovevei Torah Rabbinical School, where he was a Wexner Graduate Fellow. He sits on the Rabbinic Advisory Boards of Eshel, Yeshivat Chovevei Torah and Yeshivat Maharat. He lives in Riverdale with his wife Shira and their son Ilan.